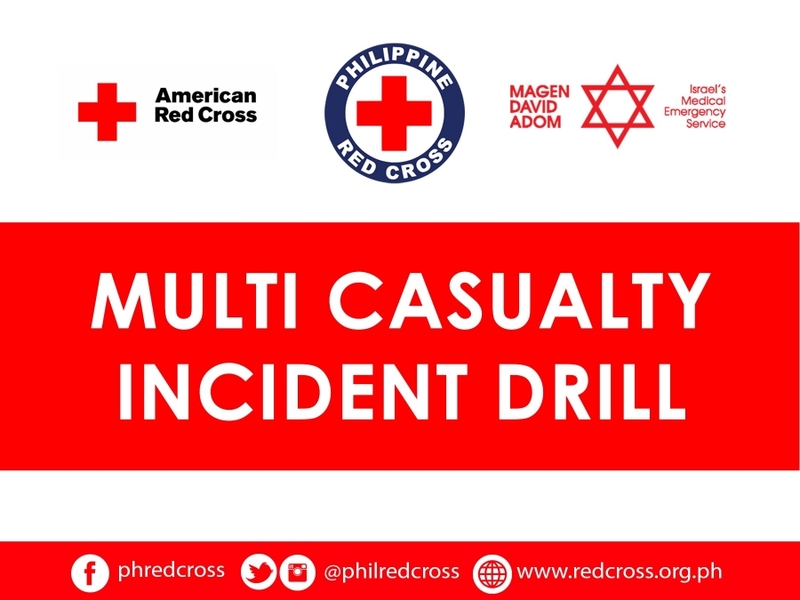 Philippine Red Cross (PRC), in partnership with the Mage David Adom (MDA), will conduct a multi casualty incident (MCI) drill to put into actions the product of their MCI series of workshops. 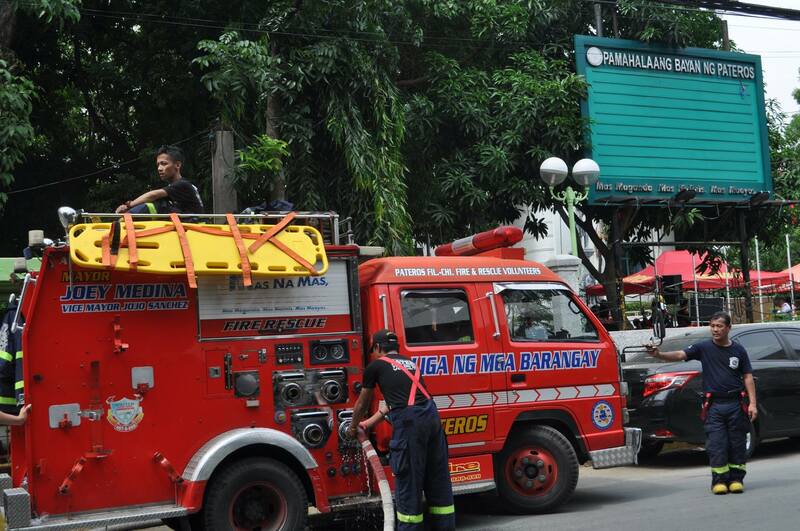 The MCI drill will be held from 9:00 am to 10:00 am on December 15 at the Quirino Grandstand Parade Ground in Manila. Magen David Adom is Israel’s national emergency medical, disaster, ambulance and blood bank service, and is a member of the International Federation of Red Cross and Red Crescent Societies. 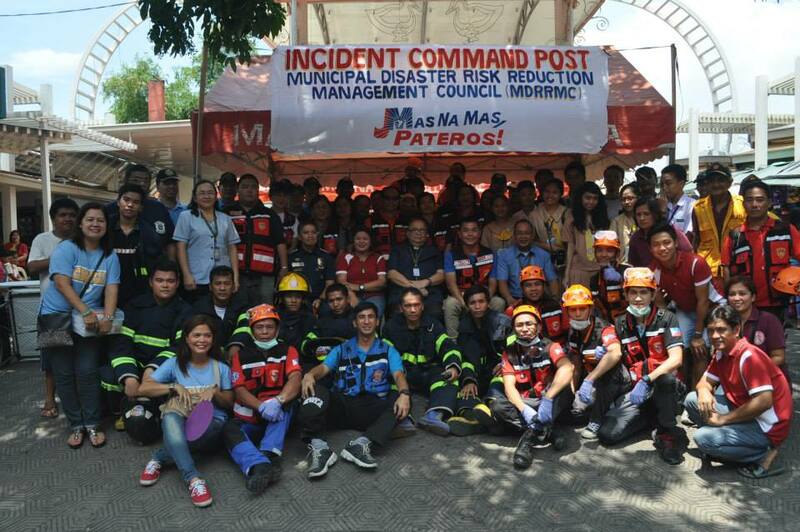 PRC and MDA have previously collaborated in conducting an MCI workshop last September and other trainings since April this year to provide effective emergency response operations, particularly trainings for Advanced Emergency Medical Technicians and a Training of Trainers for Advanced Emergency Medical Technicians. 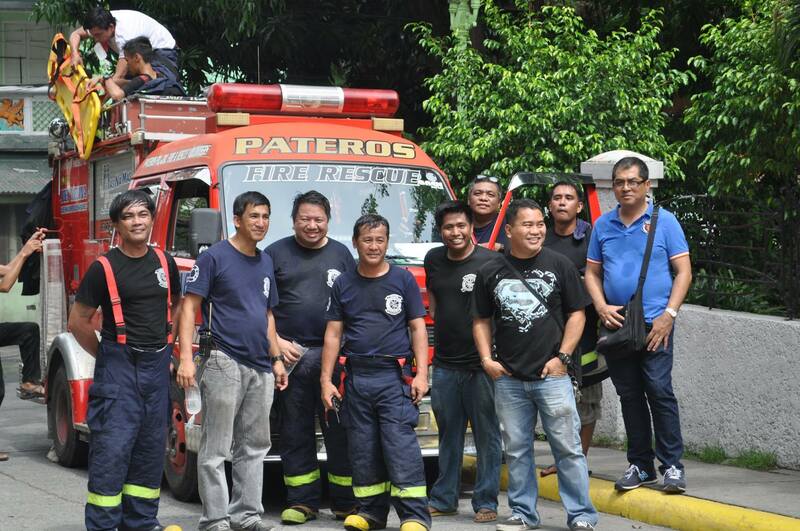 “This MCI drill will showcase the capacity of the PRC in handling multiple casualty incidents. It is also an opportunity for us to show the strength of the PRC in handling and managing MCIs, showcasing not just our logistics, equipment and capacity of our trained staff and volunteers but our coordination in case such scenarios do happen,” said PRC Chairman Richard Gordon. The MCI drill will have more than 60 persons who willact as victims and injured persons in a simulation scenario that involves multiple vehicle crash. A total of 12 ambulances along with one rescue truck, one 6×6 truck and two Humvee will be deployed on the scene, while tents, stretchers, spine board, and other medical equipments will also be put up to respond and assist to the emergency needs of the would-be patients. 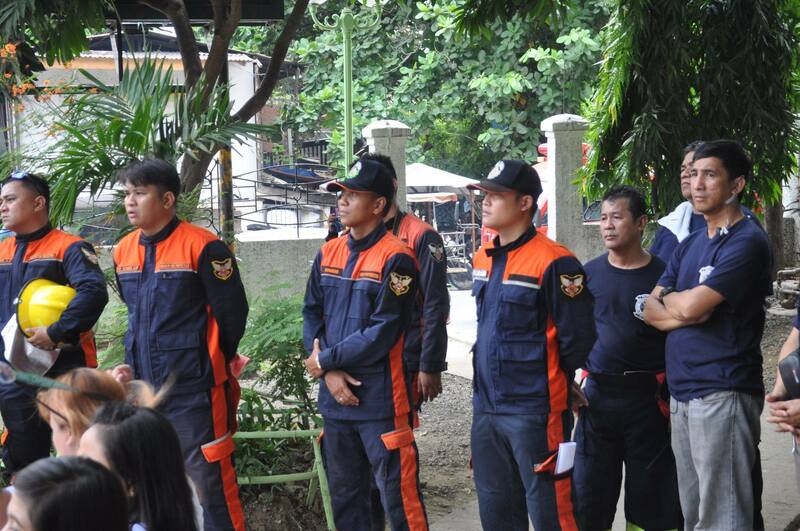 Hundreds of volunteers and staff from PRC Safety Services department, Emergency Response Unit and from the Welfare Services will be deployed, together with the help of NHQ Operations Center. 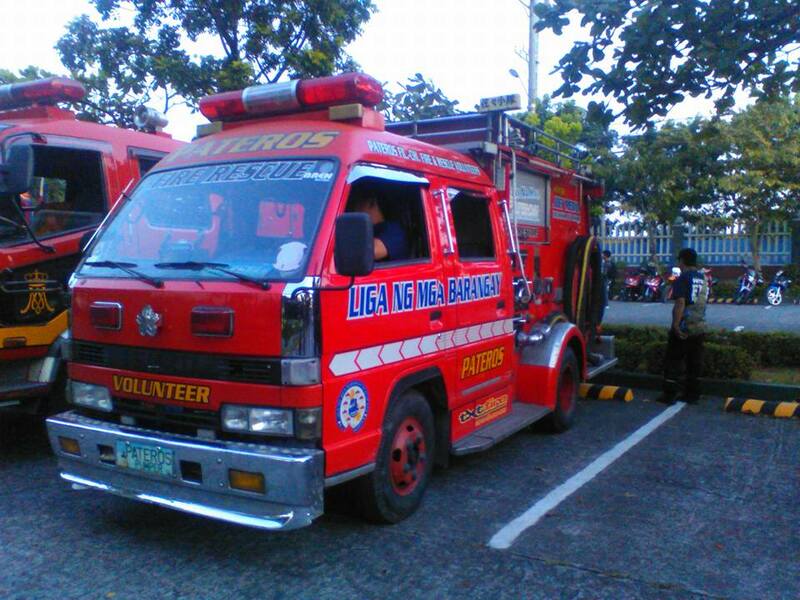 Red Cross 143 volunteers and emergency response volunteers from different PRC Chapters in the National Capital Region (NCR) will also be mobilized. 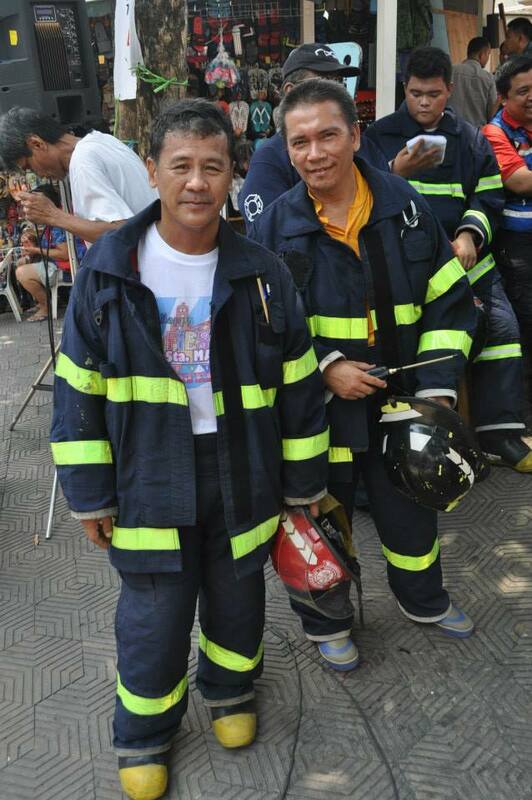 The MCI drill aims to safeguard that all the learning from the previous workshop and training conducted by PRC, MDA and previous partners, in terms of multi casualty incident management and response operation procedures, will be tested and properly implemented. 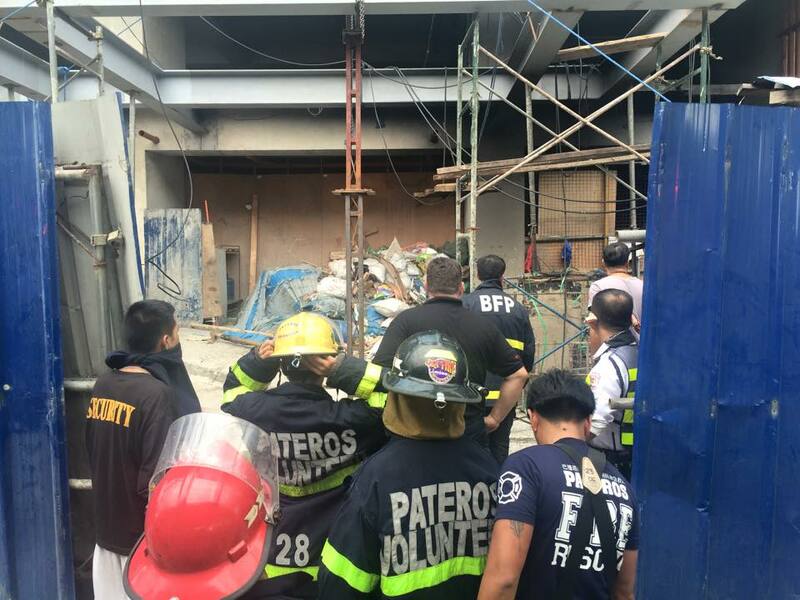 In addition, this will ensure that different PRC services, as well as their resources will be utilized for the improvement of patient care and multi casualty response operations in times of emergencies and disasters. 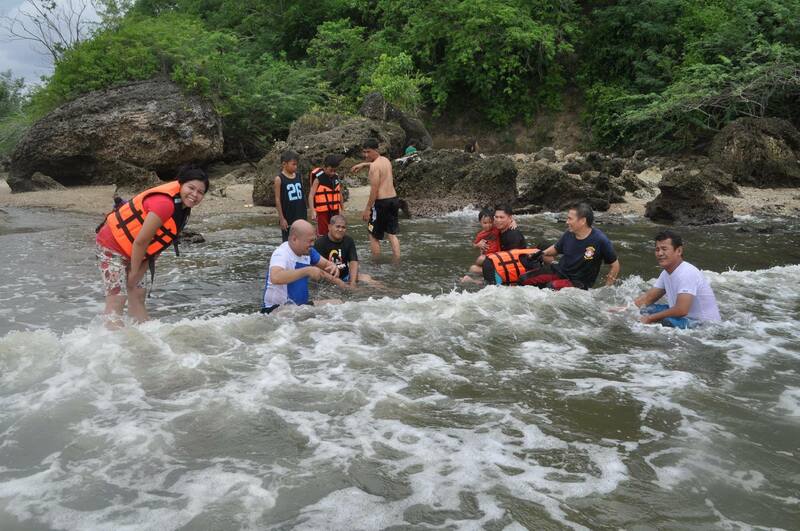 PRC Chairman Richard Gordon and PRC Secretary General Atty. Oscar Palabyab will graced the said activity, along with guests including Hon. Hadass Nisan of Israel Embassy, ChaimRafalowski and Dori Haim of MDA and Orly Fruchter of American Jewish Joint Development Committee. 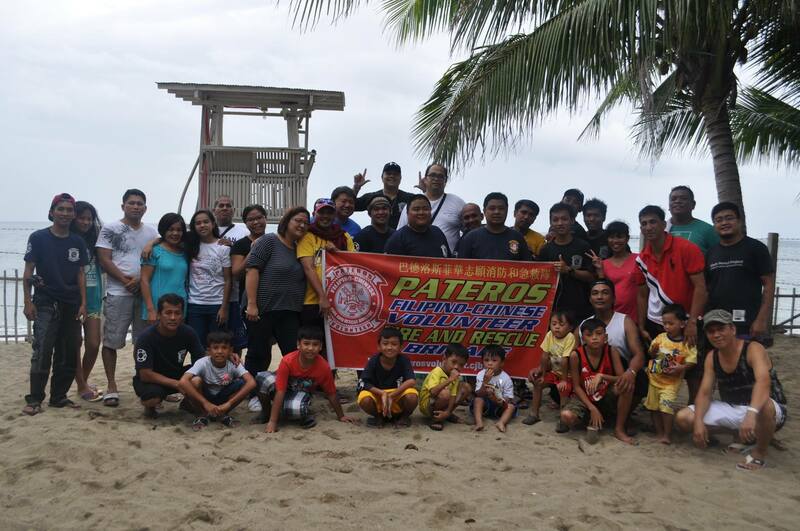 PRC partners from other Red Cross and Red Crescent National Societies, along with representatives from the International Committee of the Red Cross in the Philippines, International Federation of Red Cross and Red Crescent Societies, as well as PRC personnel and PRC Chapter Administrators, various Universities, Fire volunteers, and Riders Club will be present during the drill.